Gionee has launched Gionee X1s smartphone in India. It has a 5.2-inch HD display powered by a quad-core MediaTek MT6737T processor with 3GB of RAM and 16GB of internal Storage. 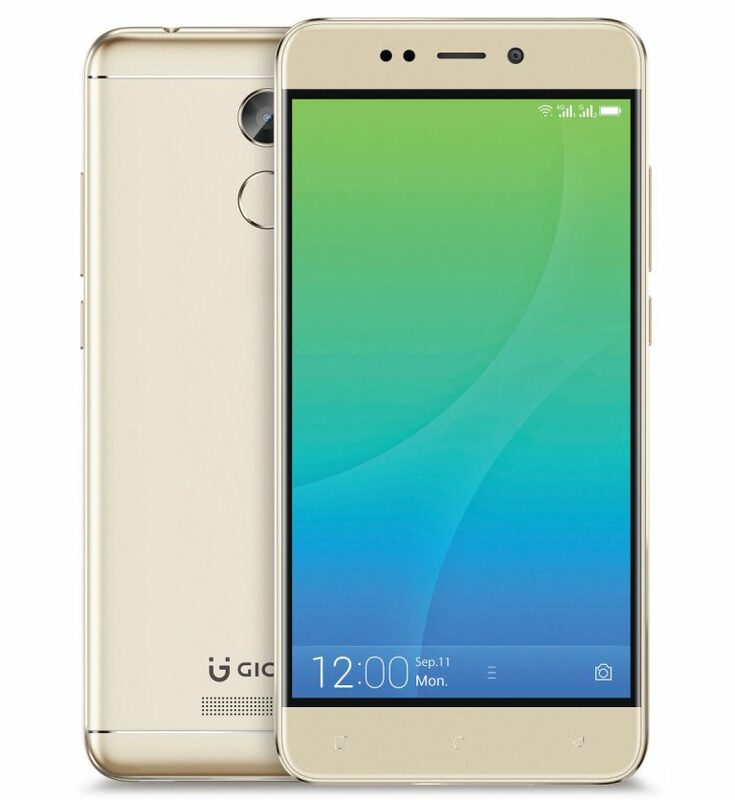 Dual SIM device runs on Android 7.0 (Nougat) and has a 13-megapixel rear camera and a 16-megapixel front camera.Connectivity Options include 4G VoLTE, WiFi 802.11 b/g/n, Bluetooth 4.2, GPS.Gionee X1s has a fingerprint sensor on the back that can unlock the phone in 0.3 seconds, features dedicated dual SIM and microSD card slots and packs a 4000mAh battery. Gionee X1s comes in Black and Gold color priced at Rs. 12,999 and will be available from retail stores starting from September 21st. Gionee has partnered with Airtel to offer Airtel Customers additional 10 GB data per month for 6 months on any data recharge of 1GB and above and the phone comes with 2 Paytm cashback vouchers codes with Rs. 250 cash back on a minimum purchase of Rs. 350 on Paytm mall. This is a really waste mobile with a waste SOC at a exorbitant price.. Consumes are Being fleeced by Gionee in off line market by pricing such under specced mobiles at high rates and offering high margin to retailers to push Gionee to hapless customer.